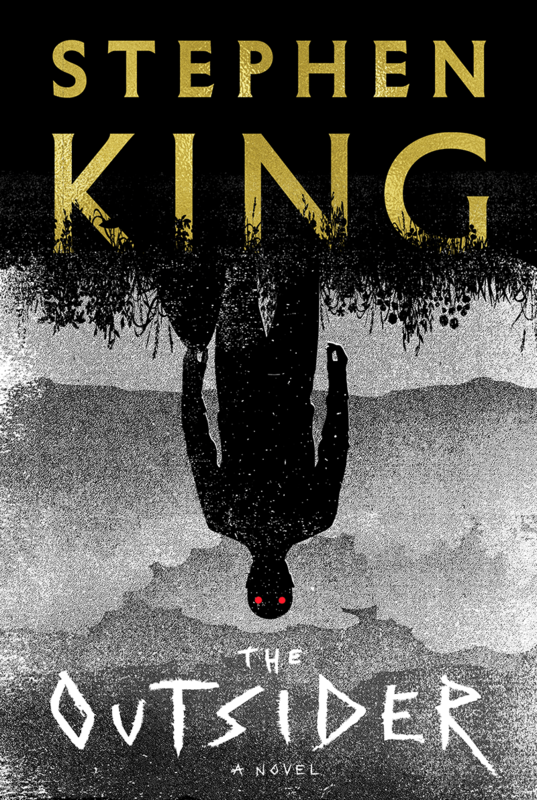 Stephen King, the “King of Horror,” has published more than 50 best-selling titles over the past 44 years. 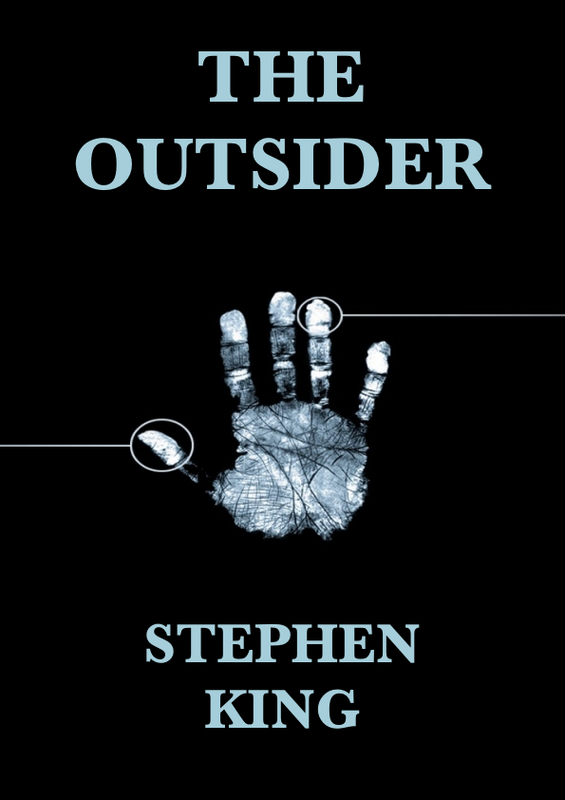 His latest, “The Outsider,” explores the idea of being in two places at the same time. 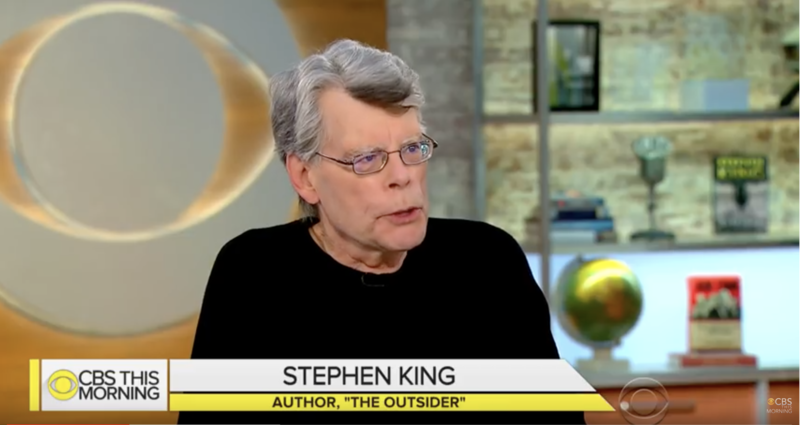 King joins “CBS This Morning” to discuss what sparked the idea for his new novel and the themes he explores in it. 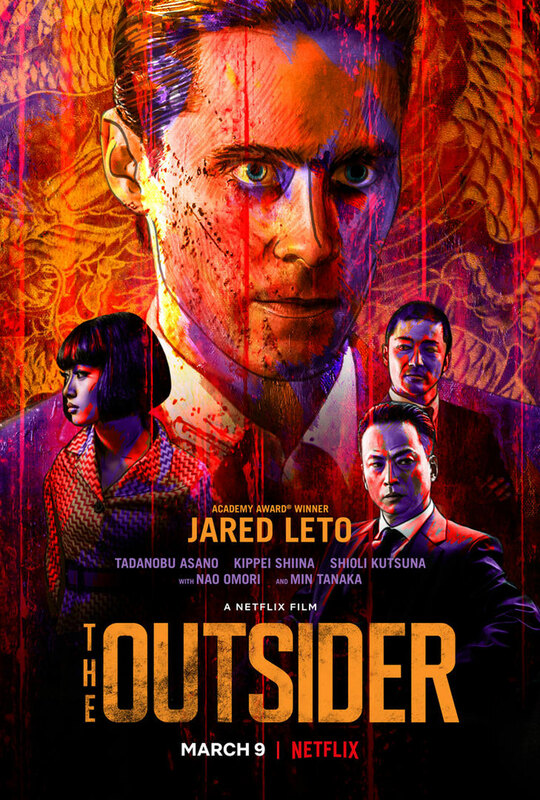 Netflix has debuted the trailer and key art for its original movie The Outsider, starring Oscar winner Jared Leto (Suicide Squad, Blade Runner 2049, Dallas Buyers Club). Set in post-WWII Japan, an imprisoned American soldier (Leto) is released with the help of his Yakuza cellmate. Now free, he sets out to earn their respect and repay his debt while navigating the dangerous criminal underworld. Tadanobu Asano, Kippei Shiina, Shioli Kutsuna, EmileHirsch, Raymond Nicholson, Rory Cochrane, Nao Omori and Min Tanaka co-star. The film is directed by Martin Zandvliet (Land of Mine) from a screenplay by John Linson and Andrew Baldwin, and is produced by Art Linson, Kenneth Kao and John Linson. The Outsider premieres on Netflix on March 9. 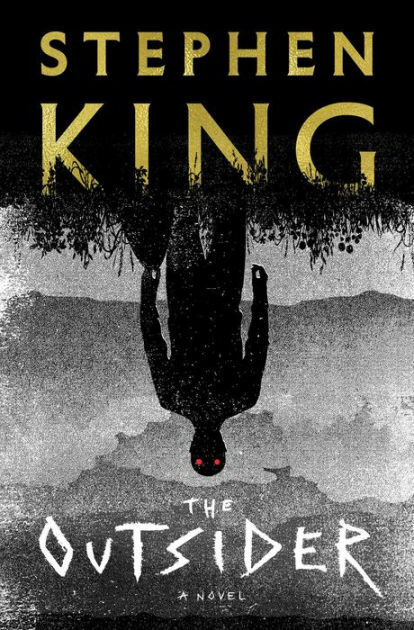 The 576 page hardcover will be released on June 5, 2017.